Disney is special place at any time of the year, but none is more magical than the Christmas season. Filled with decorations, treats, special shows and events, the spirit of the holiday is everywhere to be found. Listen to the fantastic choir at the Candlelight Processional, and be sure to travel round the World and learn about holiday customs and traditions from other cultures. 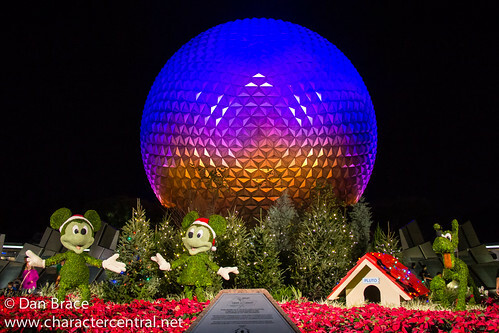 So come and celebrate the festive season this year, only at EPCOT. 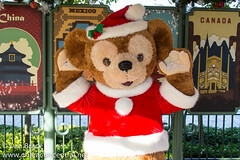 For all holiday characters, see the Holidays Around the World section for more details.